Series about Northern Ireland's country music scene. Following business at Stewarts Music Shop in Country Tyrone over the course of a landmark summer. 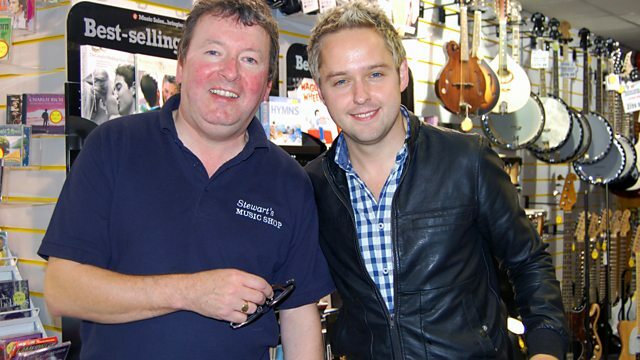 Stewarts Music Shop in County Tyrone is the epicentre of Irish country music. Since the 1970s, it has been the 'go-to place' for all the best country music sounds. Also home to the famous Sharpe Music record label, you never know what big star will walk through the door of the shop. We are with owner Raymond over the course of a landmark summer in the build-up to the biggest country music birthday celebration Ireland has ever seen!